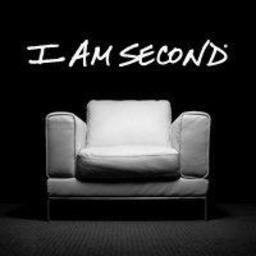 I Am Second has started a new initiative called, "Living Second". 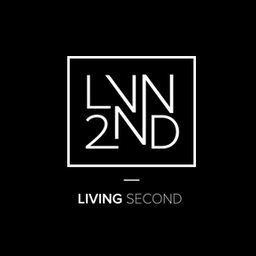 Through Living Second we can practically help veterans, single parents, seniors nationwide! We have teamed up with apps like TAKL and VOMO to make caring for others simple and easy! Download the free TAKL app, and VOMO app to see how we are using these apps to bring care to those in need, and mobilize people to serve in their local communities!